This is a good close matchup that will boil down to shape preference, ambidextrous or ergonomic. 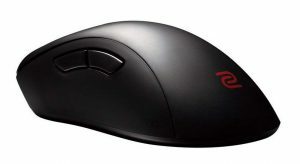 Both mice have great shapes that suit multiple grip style and are a dream to hold and both mice have flawless sensors. 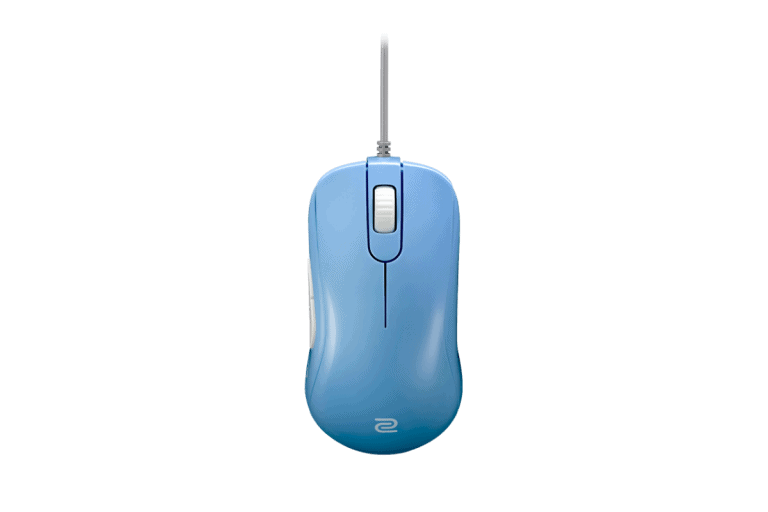 The S2 has a few advantages over the EC2, it has a cable that drags less, it's lighter and it has more responsive and lighter buttons. Though none of these advantages outweigh shape preference. It's hard to call, you can't go wrong with either but you have to determine whether you'd like an ambi or ergo shape.